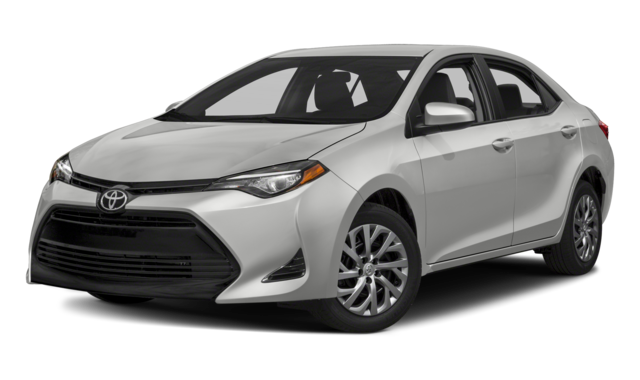 Why Rent A Car With Palmer's Toyota Superstore? 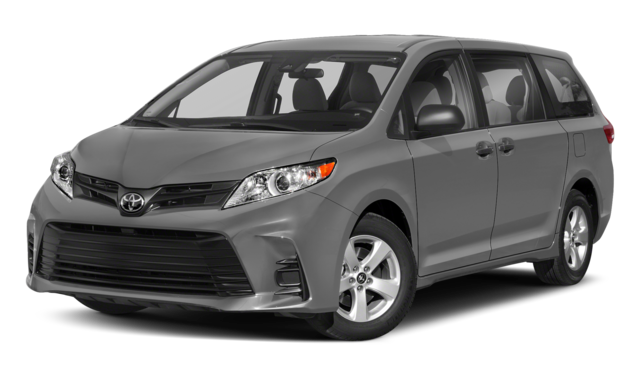 Whether you’re headed out of town for a vacation, need a vehicle for business, or have your current car in the shop, you won’t regret choosing a Toyota rental car, such as the Camry, Corolla, Highlander, or RAV4. Our vehicles have all the power, design, and comfort you’ve come to expect from our brand, not to mention the latest technology innovations to make the drive much more pleasant and convenient. 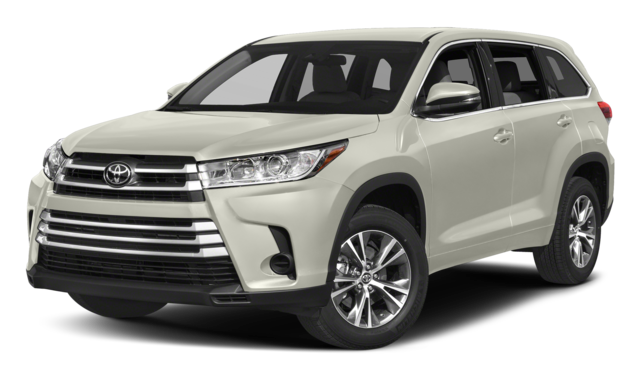 You can rent an efficient Toyota car, a spacious SUV, a rugged truck, or a gas-saving hybrid – all that’s available and more. 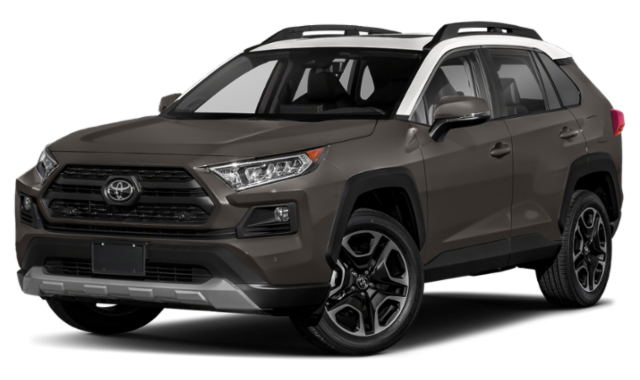 Looking for a new Toyota to purchase but not sure which one? Test one out with a Toyota rental car without no strings attached. That way you can be sure you select the vehicle that’s best for you before you make a purchase. Palmer's Toyota Superstore in Mobile can assist you with all of your Toyota rental car needs. Check out the Toyota specs below to help you decide. You must have full coverage insurance (comprehensive and collision) that transfers to the rental vehicle. Proof of insurance is required to rent, please bring your insurance card or declaration with you. Are there any limitations on where I can drive a rental vehicle? Mileage restrictions: Unlimited up to 3000 a month, and .25 cents a mile thereafter. Rental contracts must be re-written every 30 days to remain valid. All vehicles are covered under Toyota Warranty and 24/7 Roadside Assistance. Does Palmer’s Toyota require a deposit? We take an “authorization” (deposit) on your credit card at the time of rental for the total rental charges plus $200 as a security deposit. The $200 security deposit is released once the vehicle is inspected by a rental representative at Palmer’s Toyota and returned in the same condition at check out and a full tank of gas. Most credit card companies release your funds back to your account within 24-72 hours; please contact your credit card provider should you have questions. Is smoking allowed in rental vehicles? All of our vehicles are 100% smoke free. A smoking fine of $250 (plus damages) will be applied if there is any evidence of smoking in our rentals. Can I transport my pet in a rental car? In order to keep our vehicles in pristine condition for all of our customers to enjoy, we do not allow pets in our rental vehicles. What taxes or additional fee should I expect? All rules, charges and penalties are clearly stated when you get the keys to your rental car and are cleared detailed on your rental contract. Can I leave my personal car parked at the dealership? Yes, we have a secure lot for parking. PRE PAY for a full tank of gas at our discounted current daily gas rate. Refuel at your expense to a FULL tank of gas before returning. Pay $4.25 for each gallon not replenished. Toyota Rent a Car is a vehicle rental system available only through Toyota dealers. 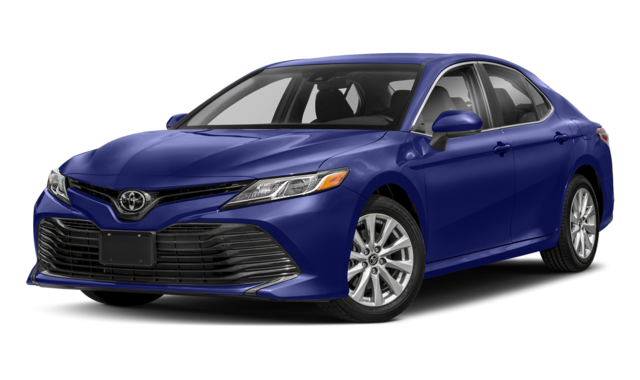 Toyota Rent a Car was designed to assist our dealership in offering quality temporary transportation to our customers – from service loaner or insurance replacement vehicles to retail rentals for extended test-drives or special travel plans. Unlike other rental companies, Toyota Rent a Car is Toyota-dealer based. This means that not only do you have an opportunity to rent the latest model Toyota, but you get the quality customer service expected at our Toyota dealership. *Please see participating dealers for details.